Dark Shadows' two most popular characters, Barnabas Collins and Angelique, were eternally bound by love and hate. Now actress Lara Parker, Angelique herself, tells the story of how it all began. The dashing heir of a New England shipping magnate, Barnabas Collins captures the heart of the exquisite, young Angelique amidst the sensual beauty of Martinique, her island home. But Angelique's brief happiness is doomed when Barnabas deserts her and becomes engaged to another. With this one betrayal, Barnabas unleashes an evil that will torment him for all time. This edition of Dark Shadows: Angelique's Descent has been updated by the author with an all-new final chapter. ©1998, 2012 Curtis Holdings, LLC. (P)2015 Audible, Inc. 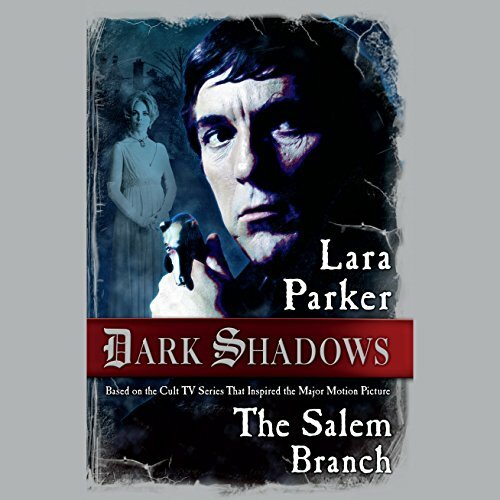 In The Salem Branch, Barnabas Collins, the vampire hero of the series, has recently become a human again through the efforts of his devoted descendent, Dr. Julia Hoffman, and is living in current day Collinsport, Maine, trying to adjust to normal life. Although engaged to marry Dr. Hoffman, he falls in love with a mysterious woman named Antoinette who has bought the ruins of "the old house" on the Collins estate and is restoring it while living with a band of hippies in the woods. Supernatural romance of the highest order! 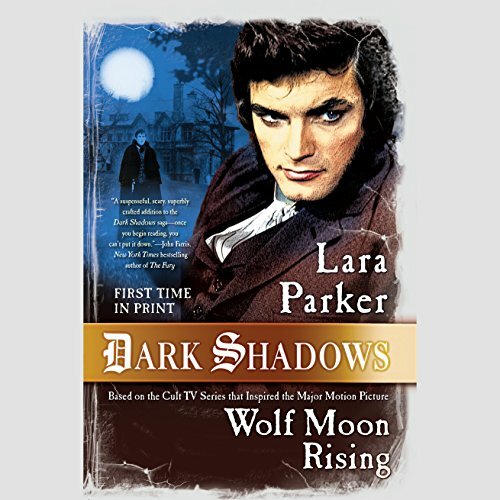 In Lara Parker's Wolf Moon Rising, when a portrait is lost that has maintained Quentin Collins' youthful appearance for over a century - and has also kept his werewolf curse at bay - Quentin begins to dread the full moon. Meanwhile David, the 16-year-old heir to the Collins fortune, has fallen in love with Jacqueline, a young girl living at the Old House who is the reincarnation of Angelique. David and Jacqueline are swept back in time to the prohibition era of the '20s, where David uncovers the dark secrets of the Collins family history.